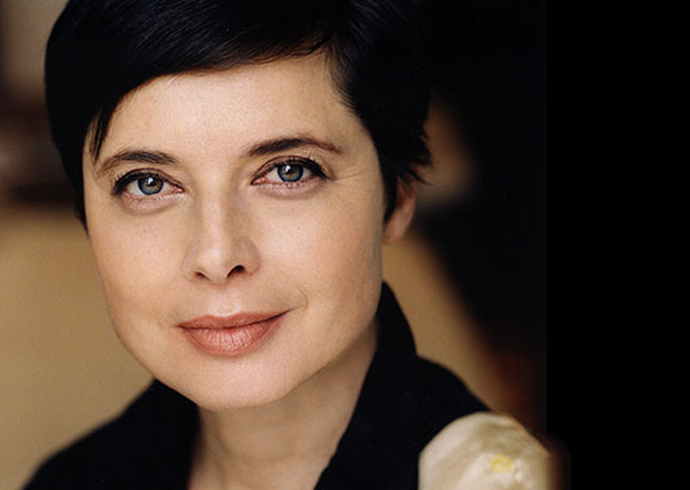 Isabella Rossellini and Lancôme have reunited and it feels so good! The French beauty house announced this morning that iconic actress Isabella Rossellini, the original face of Lancôme, is returning to the brand as their muse. Rossellini and Lancôme originally joined forces in 1983 as the brand’s first-ever muse at the age of 31 and the partnership lasted for 14 years. Now, at 63, her relationship with the brand is more important than ever. Known for her intelligence, grace and beauty (plus her wide range of roles, including her most recent role in the Oscar-nominated Joy), Rossellini is the perfect fit for a brand that prides itself on innovation and pushing the bounds for femininity. 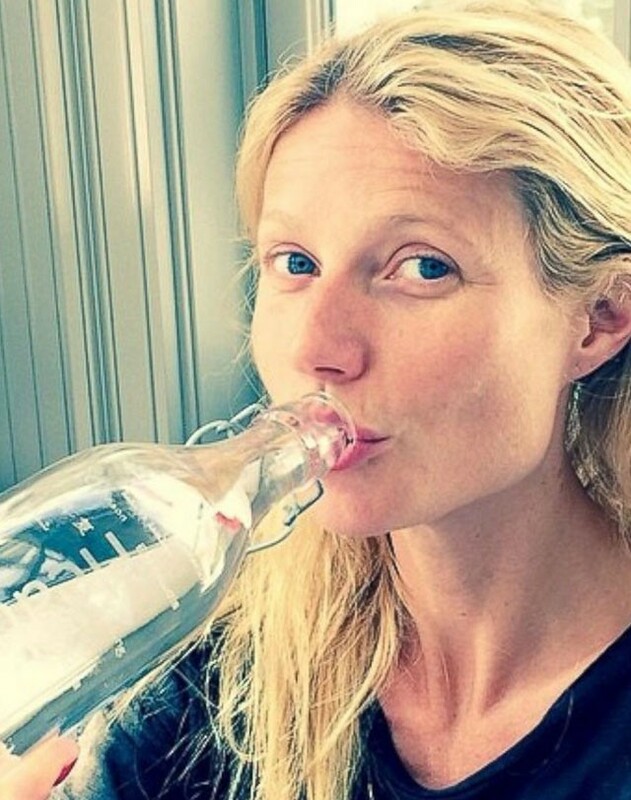 And we’re not doubting that her flawless skin sweetened the deal. We’re looking forward to seeing upcoming campaigns and hearing more of Rossellini’s anti-aging secrets. To commemorate this exciting occasion, the Lancôme released a portrait of Isabella, created by Marc-Antoine Coulon.